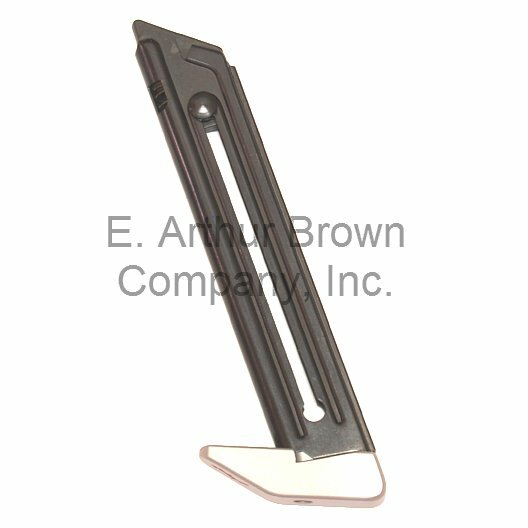 - Machined from solid aluminum, these Mag Base Pads fit Ruger MKIV 22/45 magazines. 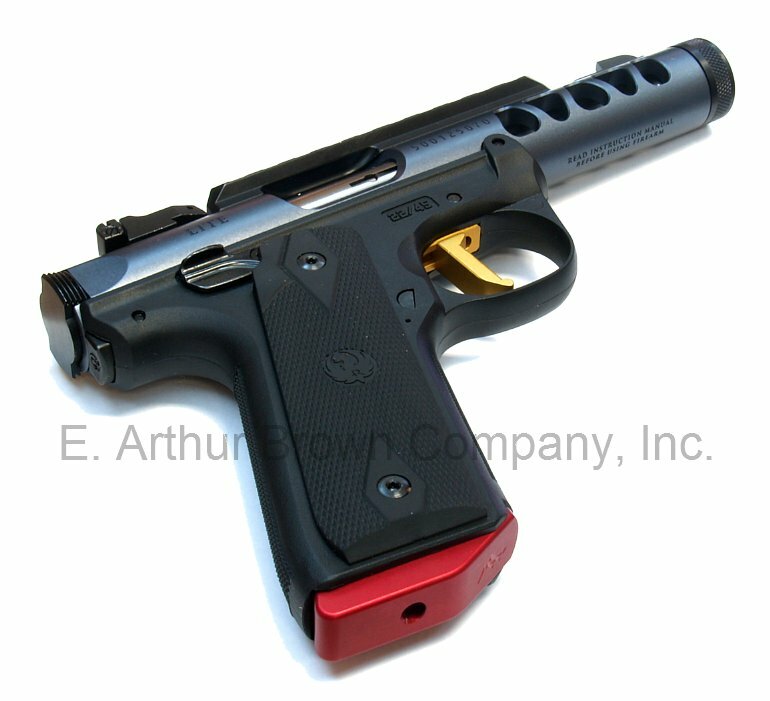 They add mass and durability to your magazines and that makes ejection and insertion more reliable. 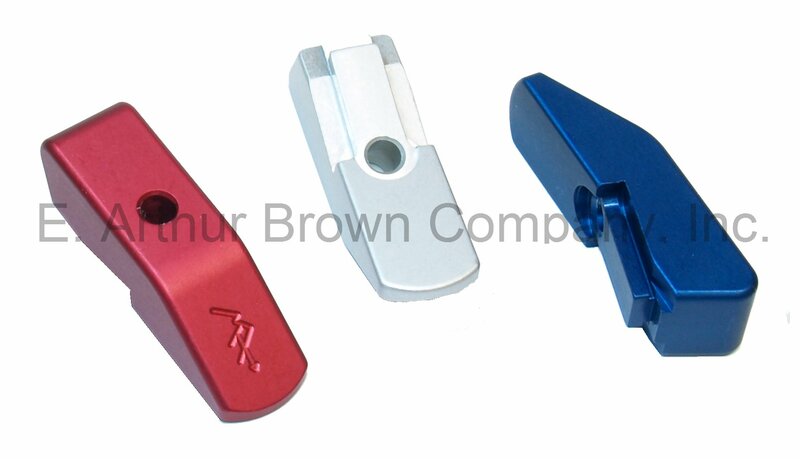 These Majestic Arms® base pads are designed so that even without looking it is easy to properly orient the magazine and avoid a backwards insertion. And the Majestic Arms® logo has the arrow pointing to the front of your pistol, so that Majestic Arms® will always point you in the right direction. 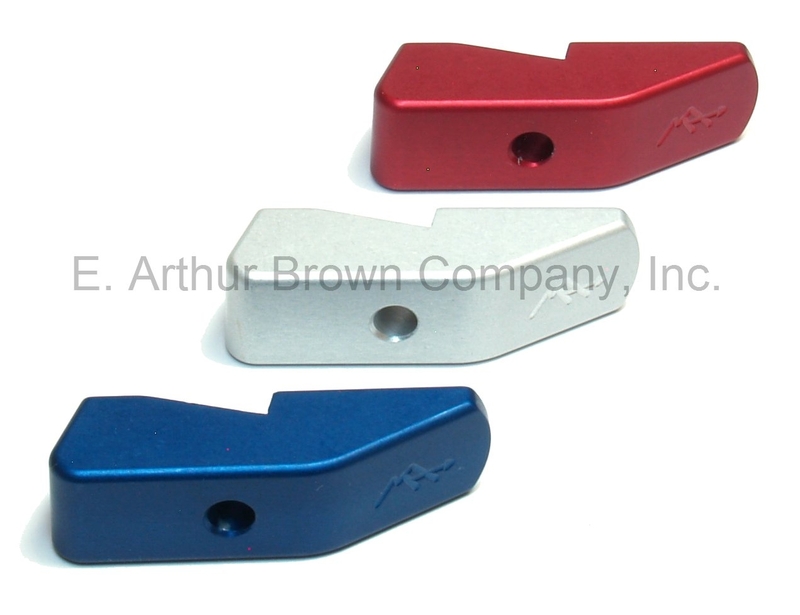 Special Edition 3-Pack... Red, White, and Blue Anodized!